"It's a major night! A major night!" 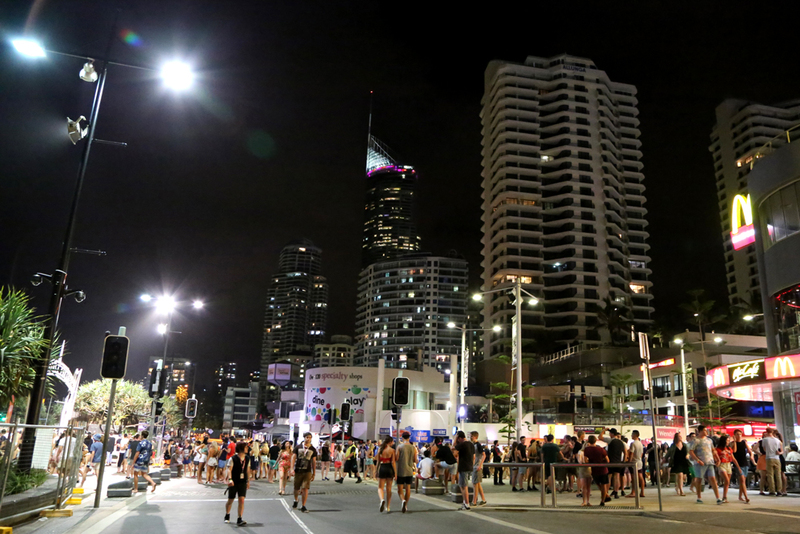 one intoxicated teenager informed us at full voice as we crossed paths on The Esplanade at Surfers Paradise. And a major night it was. We were in the Red Frogs call centre when the 1,600th call came through in three days. Before the end of the year, they will take more than 12,000 calls. We were shown the logs of the most recent calls: safety concerns, friends worried for the wellbeing of a mate, symptoms of substance abuse. 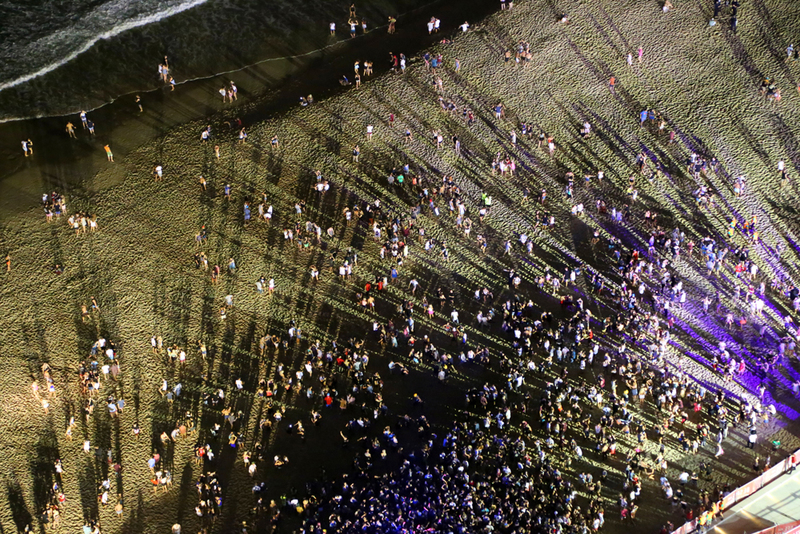 Word on the streets is that drug use is escalating this year and alcohol-related incidents are on the rise. But there is good news, too. 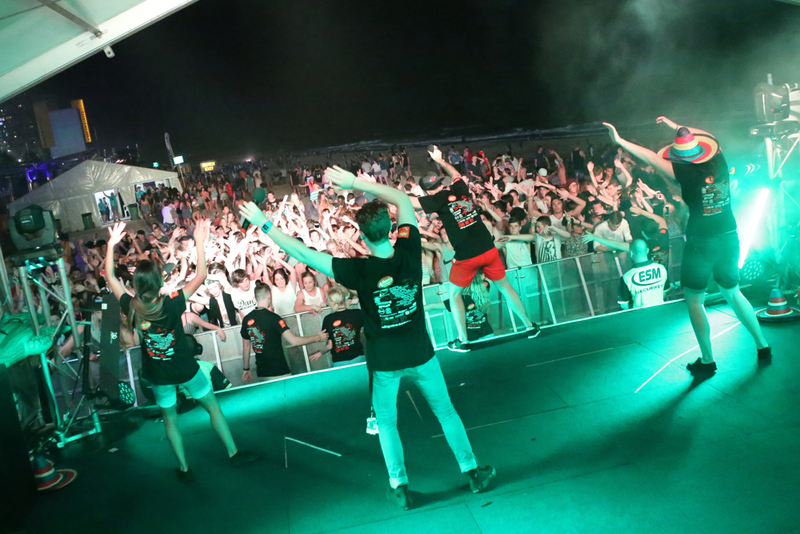 We were encouraged to learn that the work of Red Frogs and local police is making a real difference in changing the culture of schoolies week celebrations. 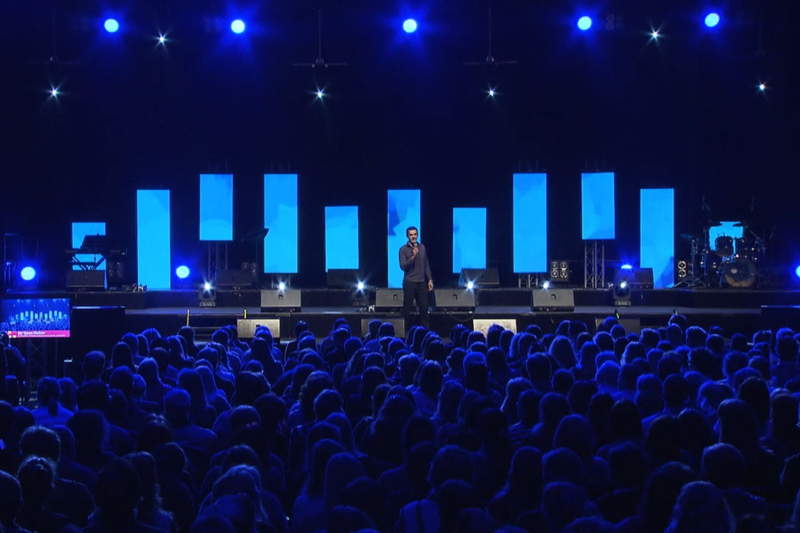 "We have seen a big culture change at schoolies week in the past three or four years," one volunteer told us. Ten years ago, violence and stabbings were rife on the streets. Today, the environment is much safer. 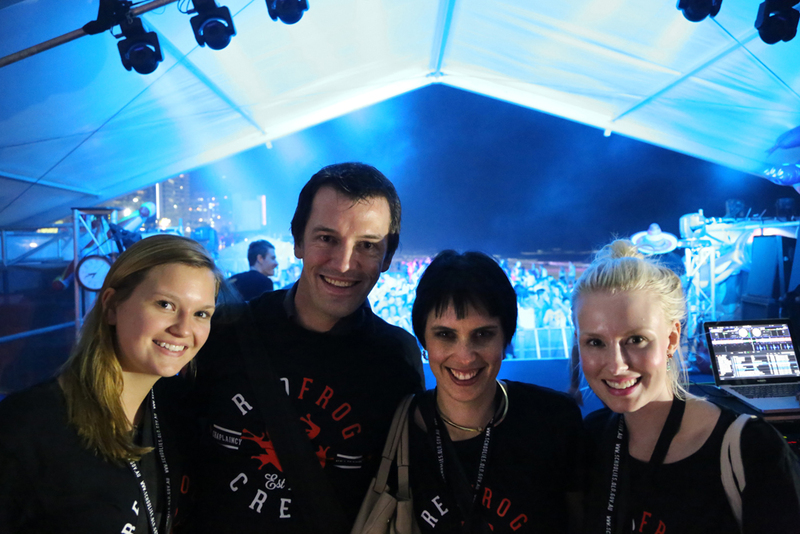 Every year, Red Frogs sends some 1,500 volunteers to dozens of locations across Australia and around the world. 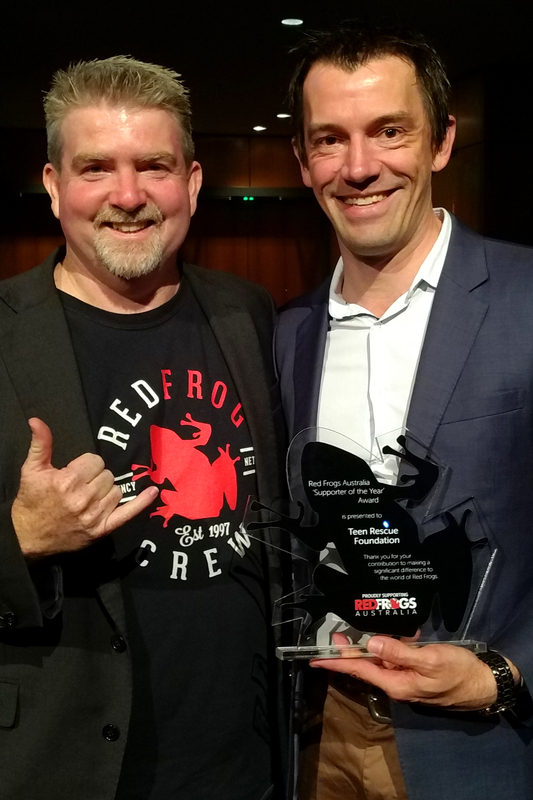 Organisations like Red Frogs are making a very real difference for our young people where and when they need it most. 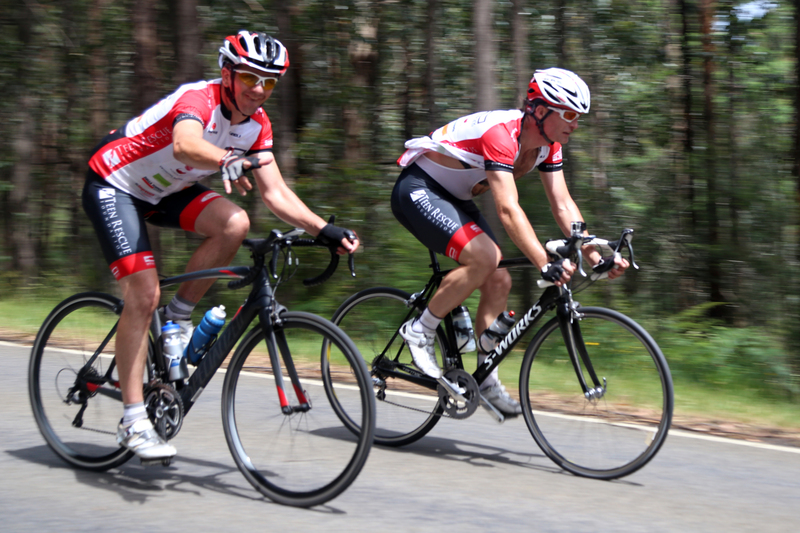 It’s for the purpose of better resourcing initiatives like Red Frogs that we have established Teen Rescue Foundation. 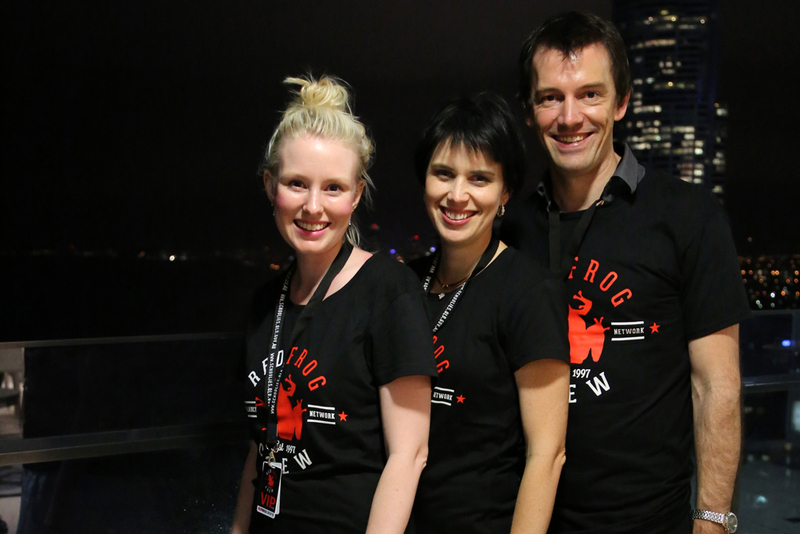 The Red Frogs crew told us that every year, their volunteers are literally saving young people’s lives. Your support of Teen Rescue Foundation will directly and tangibly resource this vital work to continue and grow into the future.